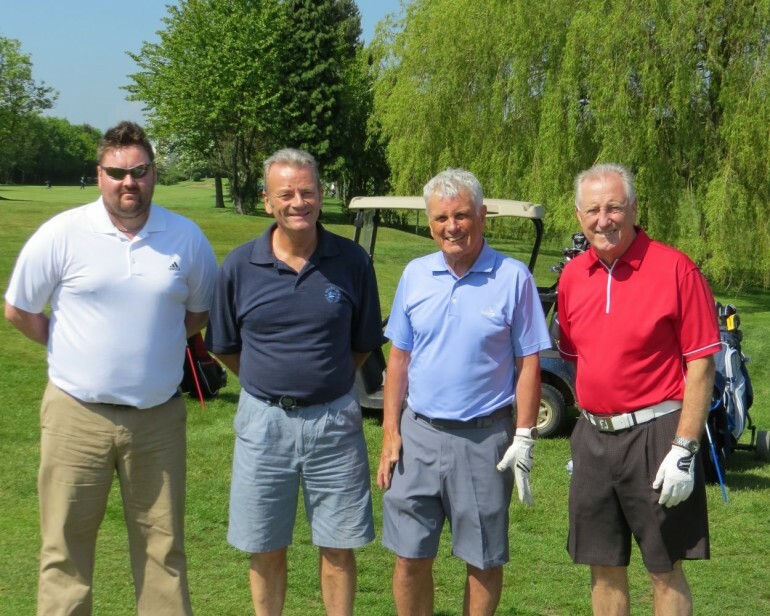 Congratulations to Team Artis who recently won The John Thompson Classic golf competition, hosted by Changing Lives. The weather was excellent and the course in super condition, to the great enjoyment of all the teams competing. Apart from a minor mid round blip, the team ran out comfortable winners, with Artis breaking the previous best total score amassing 100points.